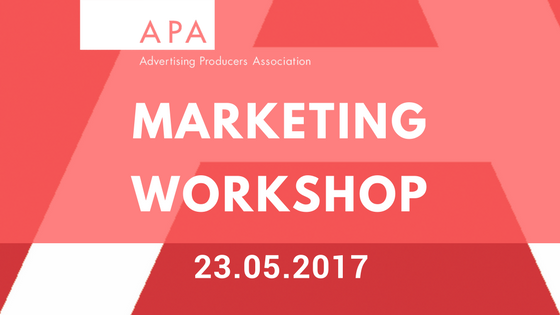 We have added two new speakers to our Marketing Workshop – line up below! 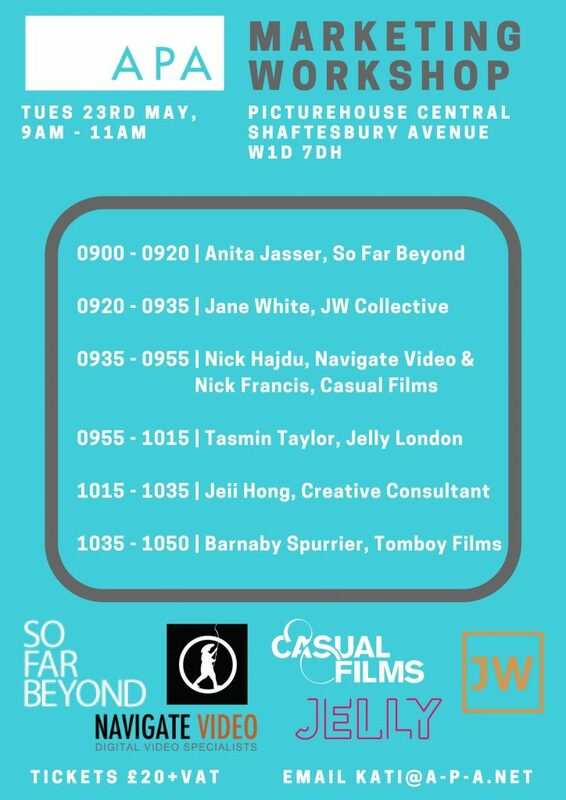 You will hear from digital marketing experts, client based consultants & hear tips from those who have successfully worked direct to brands. The morning session is designed to help you better market yourselves to brands & use your social media channels more efficiently. There are still some spaces left, tickets are £20+ VAT & can be reserved by emailing [email protected].